Six months have passed since Hurricane Michael hit the panhandle of Florida. The violent storm impacted the Gulf Coast less than two weeks before WaterColor’s annual homeowner meeting. The Santa Rosa Beach community’s Board unanimously agreed to cut back on meeting expenses so the Association could make a donation toward relief efforts. 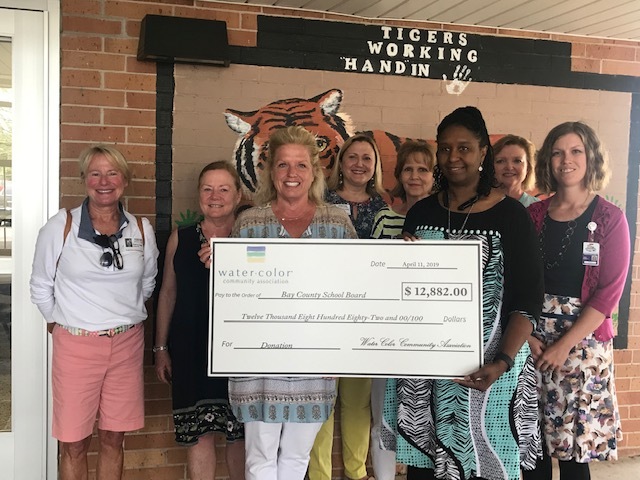 Representing the community association, members of the WaterColor Book Club recently presented a check for $12,882 to the Bay County School System. The donation will assist with the purchase of classroom technology items and classroom rugs at Cedar Grove Elementary School. The donation will also help provide some fun for the students, who have been through so much, by funding a field trip to Shipwreck Island Water Park. The Association’s donation is in addition to the $8,307 in donations already made by members of the WaterColor Book Club. Since November of last year, less than a month after the hurricane hit, the WaterColor Book Club has been working closely with Cedar Grove Elementary, which had taken in students from the heavily damaged Springfield Elementary, creating “Cedarfield” Elementary. The WaterColor Book Club established the Adopt-a-Class program, which is chaired by homeowner Jamie Williamson. During the next six months, the book club visited the school monthly and supplied each second grader at Cedarfield (90 students in all) with school supplies, books and special gifts. Supplies were also provided to the teachers. Members visited classrooms to read, play games, create reading challenges and offer love and support to the children of the Title I school. The book club selected second graders for a very specific reason. They wanted to make sure the students had all the extra help they could get at this important time in their education, regardless of time lost in school as a result of the hurricane. “The idea was to focus on second graders because in the second grade students ‘learn to read.’ And, in the third grade, students ‘read to learn.’ Not being able to read at grade level at the third grade sets students back for their entire program of education. It sets them up to fail, or in the least, be a lower achiever than they would be if they had strong reading skills,” Williamson said. On behalf of the students and teachers, principal Sheila Wojnowski said the WaterColor c ommunity and its Book Club have gone above and beyond other donors to the school because they have not only provided much needed supplies also their love and personal attention to the students. After receiving a late fee on her fourth-quarter 2018 assessments, a Province homeowner reached out to community manager Debbie Harper. Doctors recommended the 75-year-old undergo hip replacement surgery, forcing her to take time off from her job and leaving her with limited income. For Debbie, such a call wasn’t completely unexpected. In this particular instance, Debbie knew just how to handle the situation. Debbie serves on the Homeowners Outreach Program Enterprise (HOPE) Grant Committee of the Arizona Association of Community Managers. This committee reviews applications from homeowners living in community associations who are unable to pay their assessments for one of three specific reasons: treatment of a severe health problem, a death in the family resulting in financial loss, or financial hardship due to being called to full-time active duty for one or more years by the Arizona National Guard or other Reserve unit. Debbie reached out to the resident to verify she met the grant’s other criteria: the owner must reside in the home, be in good standing with the association and be current on assessments for at least one year prior to the qualifying event. Upon verifying this information, Debbie set out to help, reaching out to the AACM committee for an application on behalf of her resident. The committee pre-qualified the woman for a grant, and Debbie provided additional information on behalf of the community association. 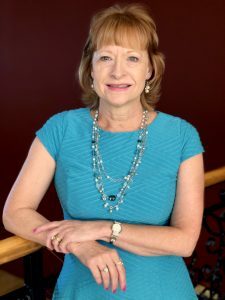 Debbie was absent from the meeting when the committee voted, but her request received approval for not only the fourth-quarter 2018 assessments but also the first quarter of 2019. The HOPE Grant only covers assessments, not late fees or other fines that have been incurred. To assist even further, Debbie worked with the Province Board of Directors to waive the resident’s late fees. Funding for HOPE Grants comes from AACM’s annual charity golf fundraiser. The amount of grants awarded each year varies, but Debbie said it has been between five and 12 each year she has served on the committee. Learn more about the AACM HOPE Grant Program. 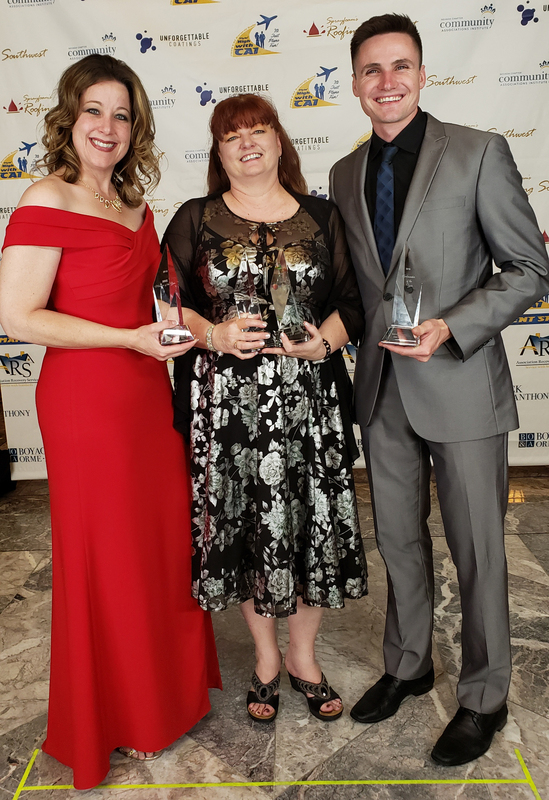 The Nevada chapter of the Community Associations Institute recently recognized the best of the best in community association management, and we’re proud to have three CCMC team members among this year’s award recipients. Publisher AZ Big Media recently released the results of the 2019 Ranking Arizona Survey, which recognizes the top Arizona businesses in a variety of categories. CCMC, for the very first time, ranked among Arizona’s Best Place to Work; while no less than 12 of the communities we serve were recognized as Arizona’s best Master-Planned Communities. Unranked in 2018, Ironwood Crossing in Queen Creek claimed the top spot in the Master-Planned Communities (2,500 Homes or Fewer) category. “Lush landscape creates the perfect backdrop to bring a sense of community alive. Whether a new family or newly retired, Ironwood crossing has something to offer everyone,” the announcement read. CCMC and The CONNECTION have been named an honorable mention recipient in the Best Newsletter and Most Improved Newsletter Design categories of Ragan Communications’ Employee Communications Awards. Ragan’s Employee Communications Awards celebrate the teams, organizations and consultants who have redefined the field with their groundbreaking work. As an honorable mention recipient in the program, CCMC joins an elite group of past recipients, including Con Edison, AT&T, the Centers for Disease Control and Prevention, GoDaddy, Whirlpool Corporation, Humana, the Department of Veterans Affairs and MasterCard. This year’s winners included the Howard Hughes Corporation for Best Newsletter and Paycom for Most Improved Design. “Out of many outstanding submissions, we found CCMC’s work to truly set a new standard of excellence for all practitioners. We congratulate them and look forward to seeing their future successes in this field,” said Justine Figueroa, senior marketing coordinator for awards programs at Ragan Communications. Read more about Ragan’s Employee Communications Awards. Ragan Communications operates two of the top news and information sites for the corporate communications and PR industries: Ragan.com and PRDaily.com. Together, these daily news sites attract more than 700,000 global visitors monthly. The Chicago-based company also covers the health care industry at HealthCareCommunication.com. Ragan is the leading provider of conferences and online training for PR, media relations and corporate communications professionals. The company also produces RaganTraining.com and PR Daily’s PR University, the industry’s leading video and online education portals. Our lifestyle team members play an integral role in fulfilling our purpose of bringing people together in the neighborhoods where they live and in the offices where we work. Last week, one of our team members had the opportunity to take the national stage at the National Association of Home Builders’ International Builders Showcase conference in Las Vegas. 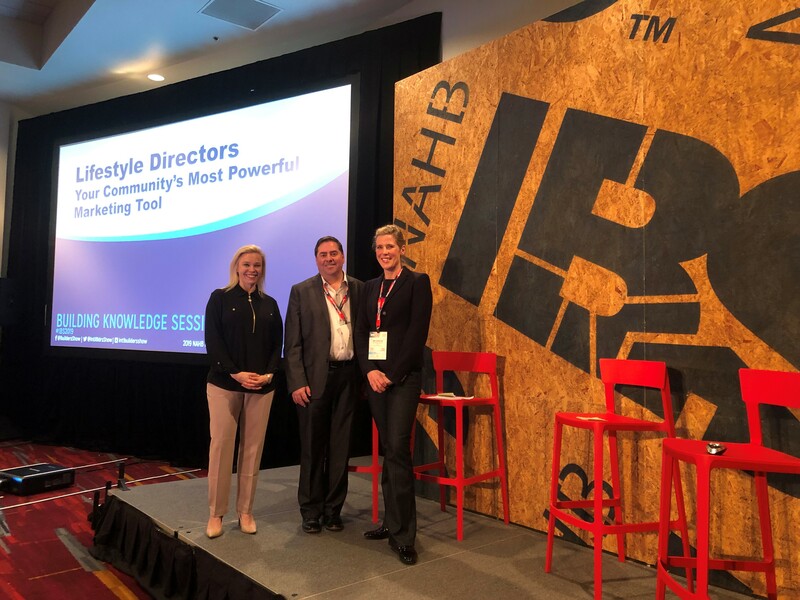 Katherine Erstad, lifestyle director at Anthem Ranch in Broomfield, Colorado, presented “Lifestyle Directors: Your Community’s Most Powerful Marketing Tool” alongside Mike Aguilar from Toll Brothers and Alana Cobb from Bailey Harris. The 75-minute session focused on lifestyle in the active adult segment and highlighted qualities of a great lifestyle director, trends in the 55-and-over market, must-have amenities for active-adult communities and the impact lifestyle directors have on sales and marketing. We’re proud of Katherine for representing CCMC so well on the national stage and grateful to NAHB for including CCMC and one of our team members in this annual event. 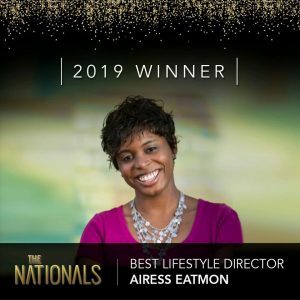 Congratulations to Airess Eatmon, lifestyle director at Windsong Ranch in Prosper, Texas, for claiming the title of Lifestyle Director of the Year at the Nationals, the annual award program presented by the National Sales and Marketing Council, a council of the National Association of Home Builders. 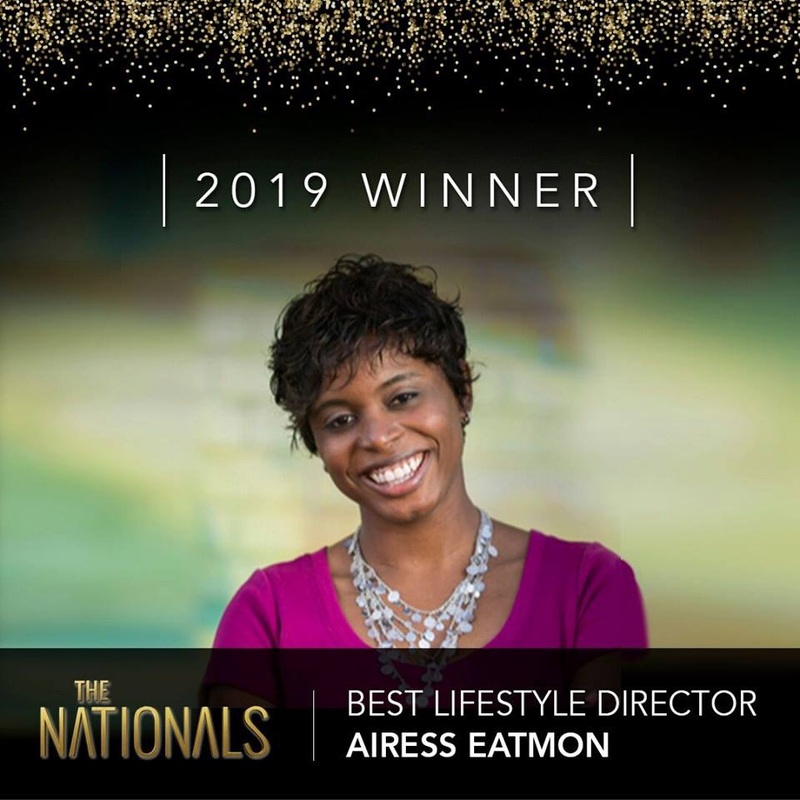 Airess was selected from five Silver Award finalists to receive this top honor at The Nationals Gala in Las Vegas on Tuesday. Airess’ biography in the gala program speaks to her commitment to CCMC’s vision, mission, purpose and commitment to lifestyle programming. “Creating memorable experiences, building the connections between neighbors and helping residents realize there is nowhere else they want to live, that is what it means to be the lifestyle director at Windsong Ranch,” it reads. Airess joined CCMC in 2015 as lifestyle associate at Windsong Ranch; she was promoted to lifestyle director in November 2017. Her path to being a lifestyle director, however, may be different than most. As an educator for more than nine years, she served as the co-chair for school-sponsored events and an event committee member for local charities, such as Make-A-Wish. She always had a desire to work in events, but it wasn’t until she moved into a neighborhood with lifestyle programming that her career goals and dreams changed. She learned firsthand how invaluable a lifestyle director can be in a homeowner’s life and made becoming a lifestyle director her career goal. In addition to Airess’ Gold Award win, Windsong Ranch also received Silver Awards for Best Lifestyle Annual Program and Master-Planned Community of the Year. 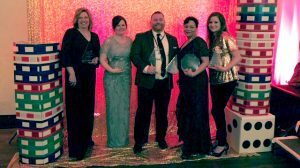 As America prepares to celebrate the best in movies and music with awards ceremonies this month, the San Antonio chapter of the Community Associations Institute recognized top achievements in community association management at its awards gala this past weekend. We’re proud to announce several CCMC team members were among those recognized. Additionally, Neil accepted the Mega Community of the Year Award on behalf of Hill Country Retreat. 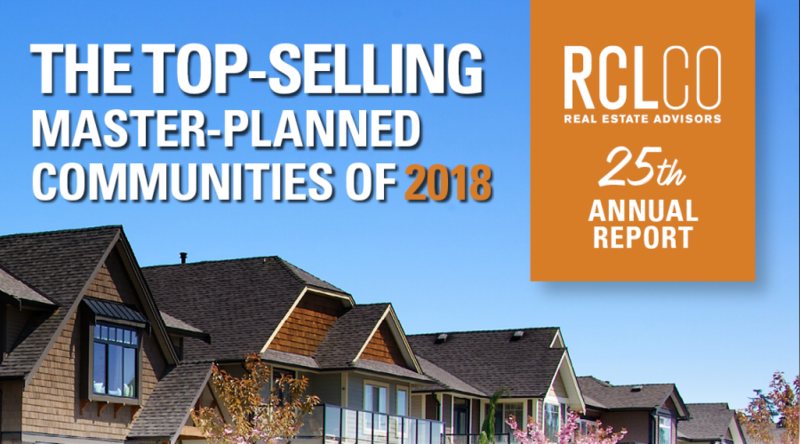 Two leading real estate organizations have released their annual lists of the Top-Selling Master-Planned Communities, and we’re proud to serve seven of the featured communities. 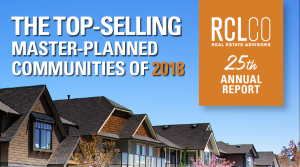 The lists were compiled by RCLCO and John Burns Real Estate Consulting. Read more about the RCLCO rankings. Read more about the John Burns rankings. 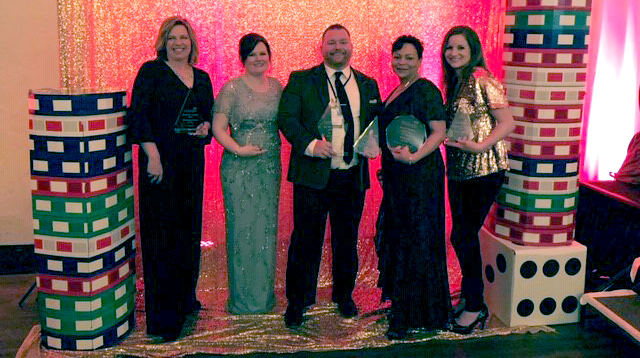 The Rocky Mountain Chapter of the Community Associations Institute recently recognized the efforts of CCMC teams at BackCountry and Anthem Ranch with top awards. BackCountry was named Community of the Year, while Anthem Ranch earned the Outstanding Community Building prize. Situated among the beautiful Colorado landscape in Highlands Ranch, BackCountry allows its residents an opportunity to connect with nature, as well as their neighbors. Miles of trails wind through the surrounding area, providing amazing experiences for hikers and bikers alike. A thriving lifestyle program focuses around activity at the Sundial House, a world-class amenity center equipped with fitness rooms, a pool and an on-site pub. The community transitioned to homeowner control earlier this year and is nearing its buildout of 1,267 homes. The community is led by community manager Jeff Powles; Ben Smith serves as lifestyle director. 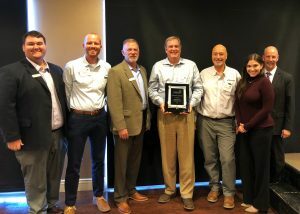 Anthem Ranch’s Outstanding Community Building award reflects the community’s commitment to building relationships and connections between its active adult residents. Set in the picturesque mountain landscapes of Broomfield, the community engages residents through a variety of events and programs. The 32,000-square-foot Aspen Lodge, the community’s amenity center, features facilities for swimming, exercising, relaxing and spending quality time with friends and neighbors. Community manager Sue Santos leads operational efforts, while lifestyle director Katherine Erstad facilitates events, activities and programs. The honor of BackCountry being named Community of the Year is a testament to this team’s commitment to CCMC’s vision of providing the absolute highest-quality service to residents in the communities we serve. 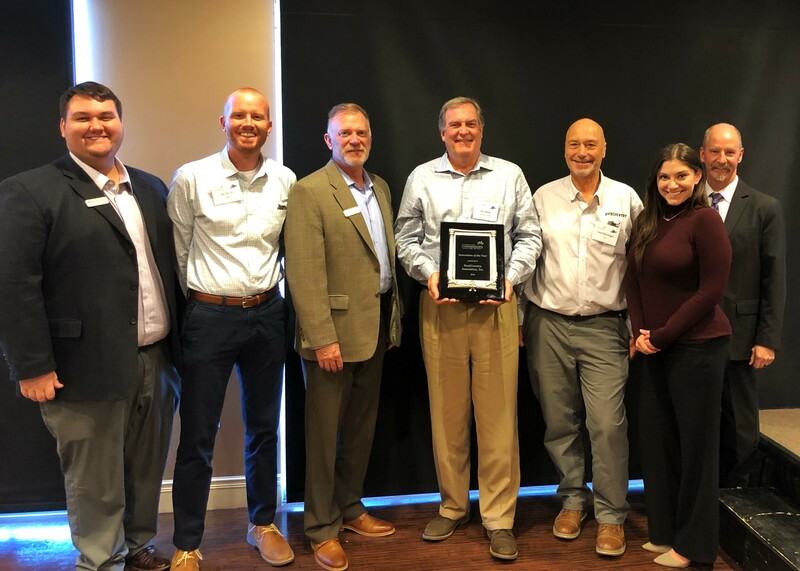 Anthem Ranch’s recognition with the Outstanding Community Building award also exemplifies the commitment of that community’s on-site team to fulfilling CCMC’s purpose of bringing people together in the neighborhoods where they live and in the offices where we work. This award recognizes a community association for outstanding demonstrations of community resourcefulness and enhancement and application of team members’ strengths.